Wish to Book a Service? 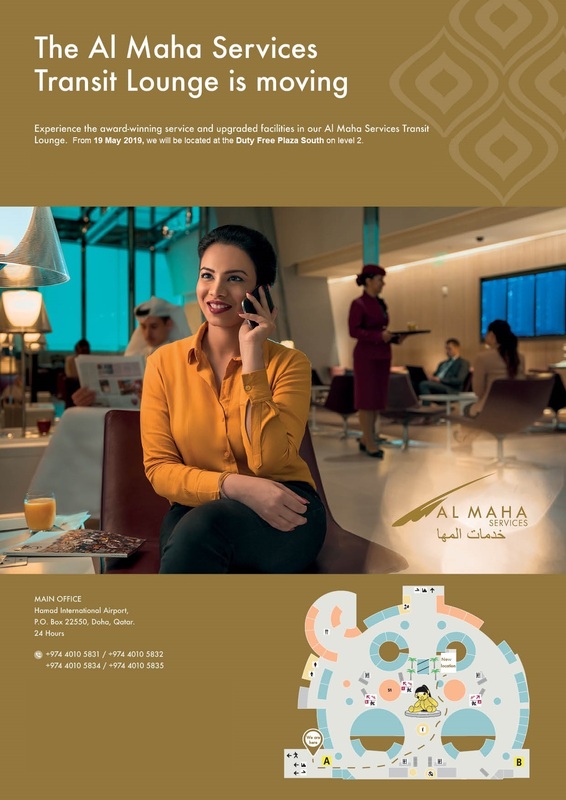 * Shower facility is only available in Al Maha Services Arrival Landside Lounge. ** Lounge product does not include Meet and Assist service. * Lounge product does not include Meet and Assist service. Note : From 10 December 2018 for a limited period we will be located near Gate A1, Concourse A. Your session has closed due to inactivity.